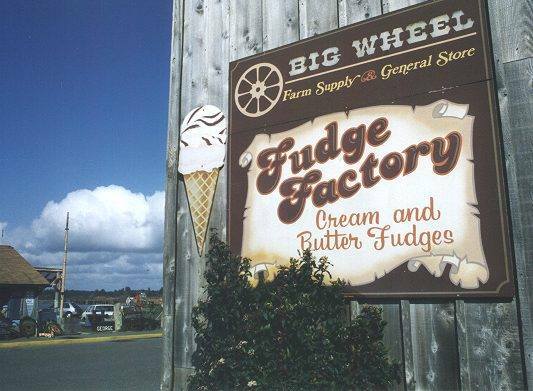 Big Wheel General Store is joining the Alive After Five celebration on the 4th of July from 5 to 7:30 and will be doing some fudge sampling. They have also ordered the ice cream for the All American Apple Pie and Ice Cream feed. A wine walk is one of the highlights of Alive After Five. 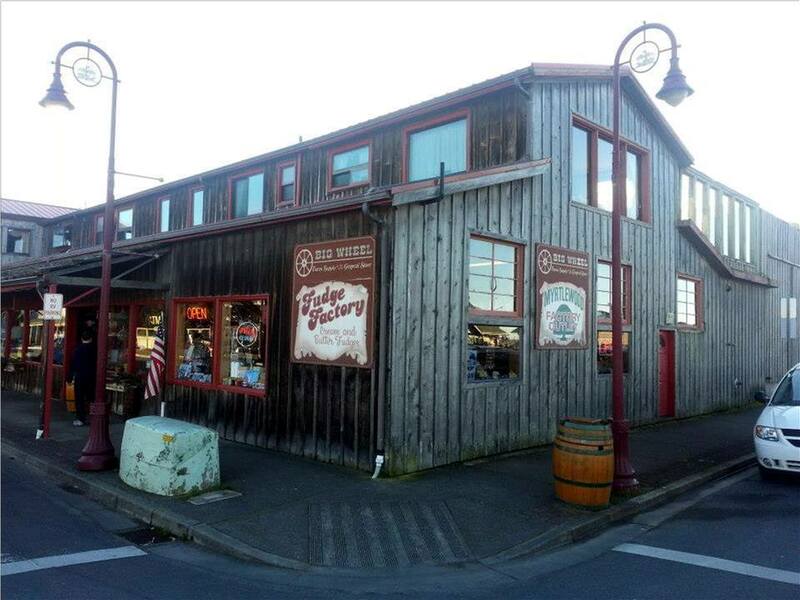 To participate in the wine walk, commemorative glasses and walking maps will be on sale for $10 and will be available at Picnic Shelter on the Port of Bandon’s Boardwalk or at Stillwagon Distillery tasting room in Old Town when the event starts at 5 PM. The apple pie and ice cream feed can be found on the boardwalk near the picnic shelter either after lunch from 1 to 4 PM or after dinner before the fireworks from 7 to 9:30 PM. A donation of $5 will help us light the Community Christmas tree this winter.